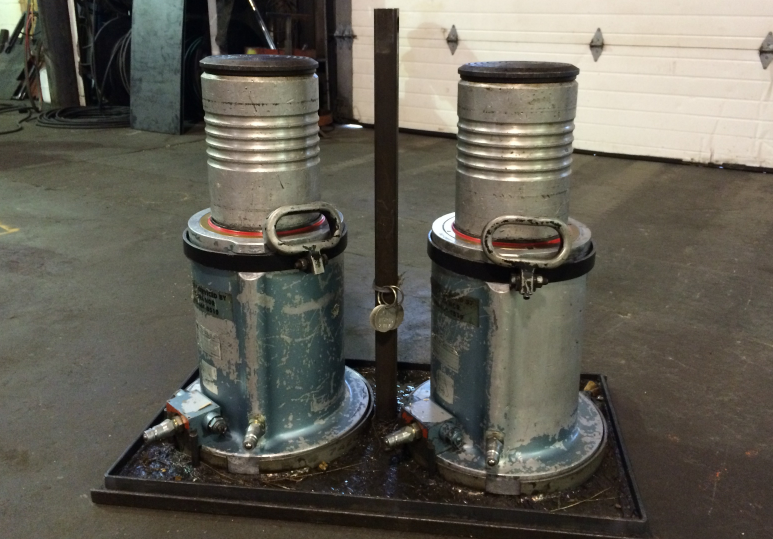 Whatever your equipment we will find the right part for you. No project is too large or small for us to handle, and we pride ourselves on making enough time for all our clients large and small. We always stand behind the quality of our parts and workmanship. 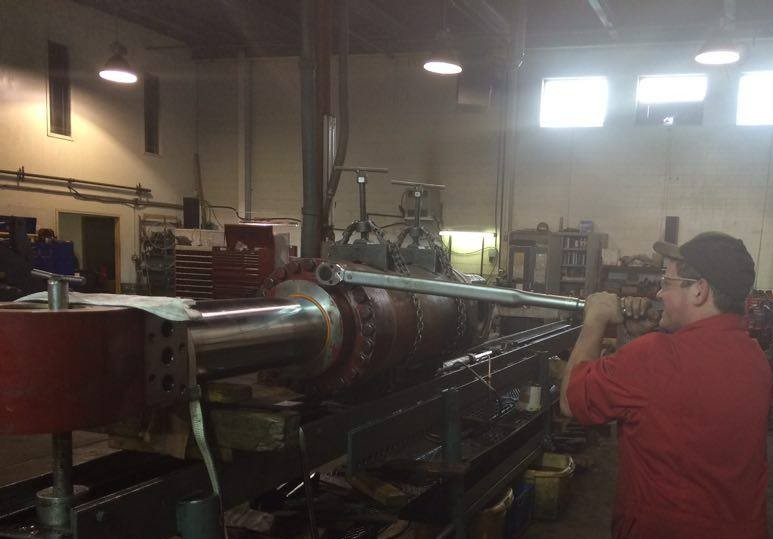 A Red Seal Journeyman Machinist is always on the floor and are willing to go the extra mile to ensure your project is done properly and to your specifications. 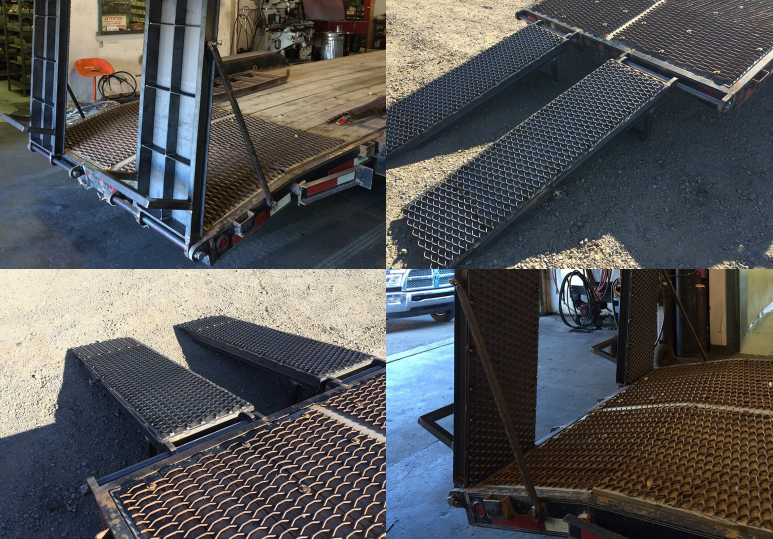 All repairs, welding and fabrication are done in house, saving you time and allowing us full control over the entire process to ensure all work meets our high standards of excellence. We also subject all our work to vigorous testing, so that we know all your equipment is working properly before we return it to you. 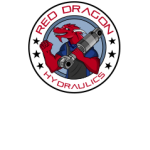 At Red Dragon Hydraulics customers are always our priority. That is why each customer gets personal attention, and we always ensure the job is done right. If you have a rare or unique part we will fabricate it in house if possible so that you get the perfect part every time. So what are you waiting for? 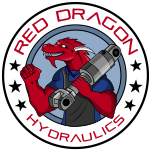 Call Red Dragon Hydraulics at 403-287-2663 and visit reddragonhydraulics.com for more information.